Kansas City, Mo. — On Friday, July 20, Invicta Fighting Championships hosted the weigh-ins for Invicta FC 30: Frey vs. Grusander. The event takes place from the historic Scottish Rite Temple in Kansas City, Mo., on Saturday, July 21, and streams live and exclusively on UFC Fight Pass beginning at 7 p.m. CT. 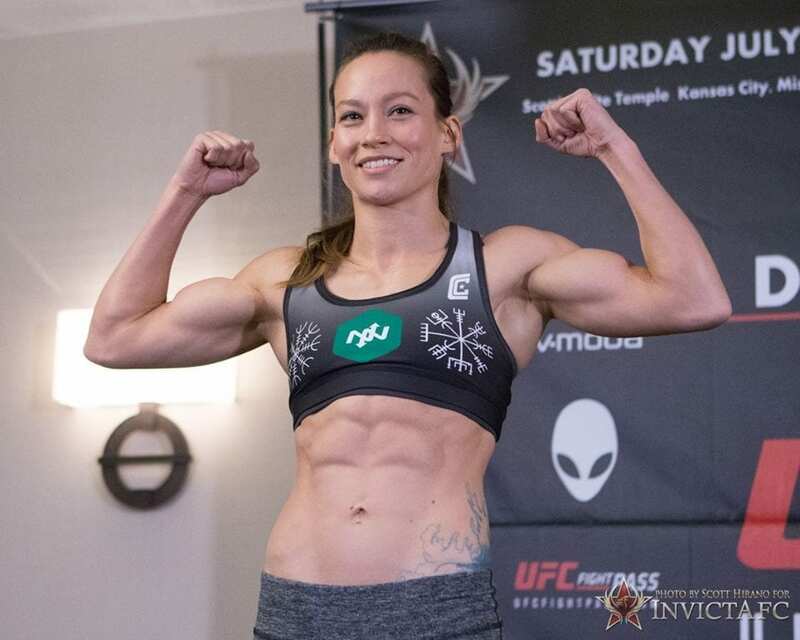 In the night’s main event, the atomweight title will be on the line when Texas product Jinh Yu Frey (6-3) takes on Finland’s Minna Grusander (6-1). 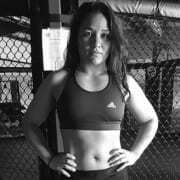 Frey is a former title challenger who will be making her seventh appearance inside the Invicta cage. Grusander, dubbed “Brutsku,” made a successful promotional debut at Invicta FC 28 in March. The night’s co-main event takes place in the featherweight division as undefeated Felicia Spencer (4-0) takes on Ukrainian Helena Kolesnyk (5-1).